A set of relaxing sportswear, a pair of skidproof sports shoes, a backpack full of power necessities, possibly a bicycle for travelling, a pair of sunglasses for escaping from the bright sunlight, and never forget a camera and lens for capturing wonderful views and people around you. If you are a photographer, an adventurer or an outdoors enthusiast, you are definitely familiar with all these travelling partners. However, have you ever experienced the annoyance of a camera swinging precariously around your neck? Have you ever been helplessly watching a beautiful rare bird flying away while you are still struggling with your camera bag? 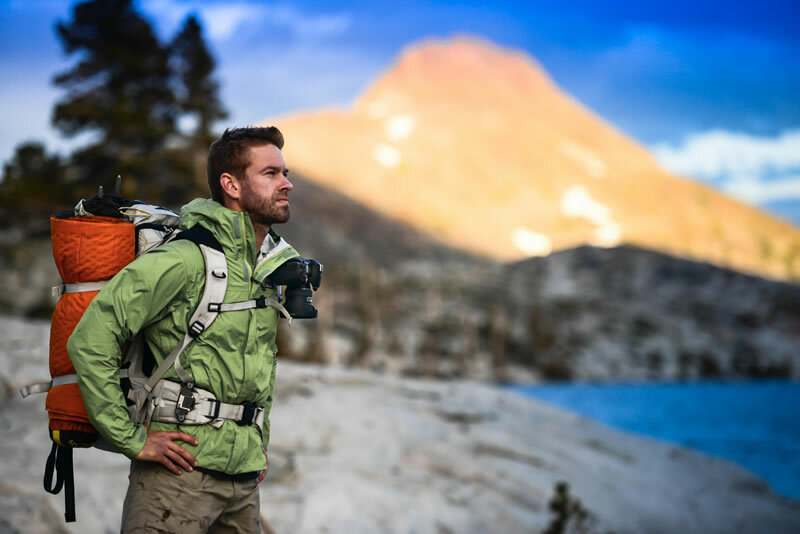 Having encountered the frustrations of camera-carrying, USA brand Peak Design creator Peter Dering invented Capture Camera Clip for stabilizing camera on backpack strap or belt, which makes sure that you would never miss any important shoot. Peter Dering is probably the first one who comes up with this amazing idea to enhance the enjoyment in photo shooting, adventures and outdoor physical activities, and then work sincerely on it to benefit not only himself, but also all adventurers in the world. 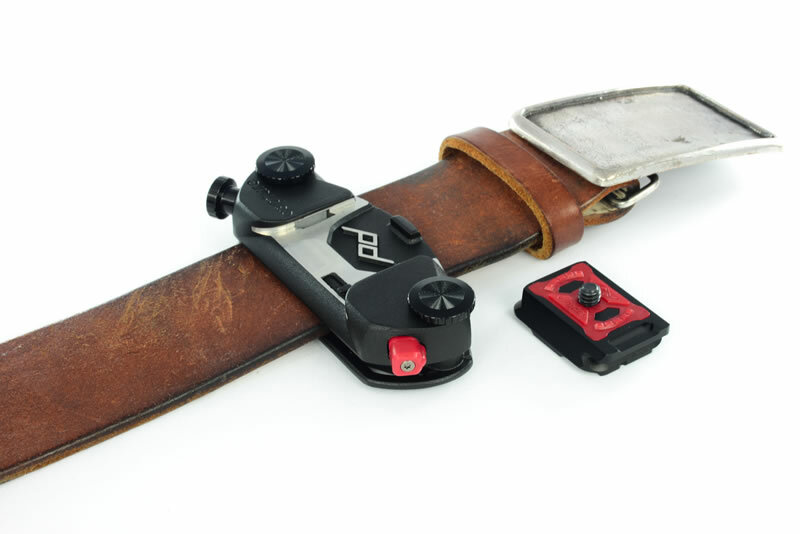 After the invention of Capture Camera Clip in 2010, Peter Dering launched the design on Kickstarter, a crowdfunding platform, in 2011 and raised surprising amount of funds to support the manufacturing of Peak Design. 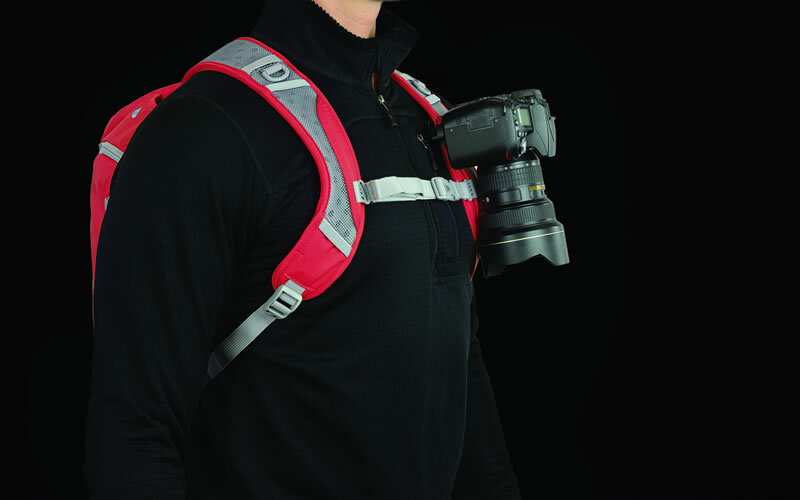 9days, as camera and photography lover, appreciates Peak Design’s mission to construct creative, thoughtfully composed, ultra-durable and high quality products to facilitate camera carrying. 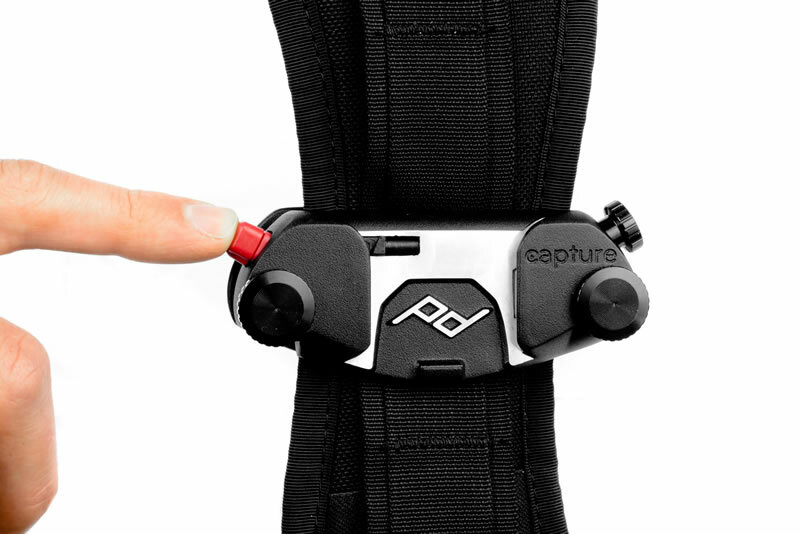 CapturePRO camera clip, PROpad, leash camera strap and cuff wrist strap by Peak Design are now available in 9days. 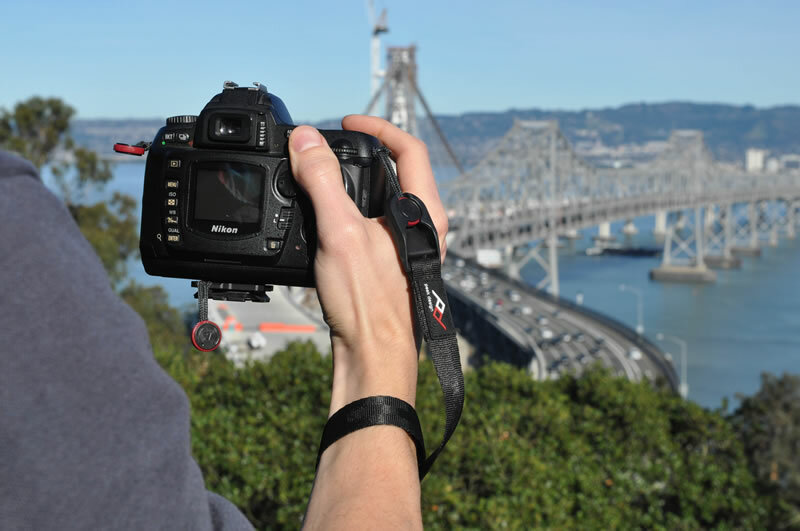 CapturePRO camera clip is a small, simple, lightweight and firm metal clip used to stabilize any camera, including Leica rangefinder, SLR, full frame DSLR, compact-mirrorless and point & shoot cameras, to any backpack strap or belt to avoid swinging and swaying. For all the Leica lovers and photographers, CapturePRO allows your precious Leica cameras and lens to have better and proper outdoor protection. It also makes your Leica camera easily accessible and provides efficient photo shooting during any outdoor adventures. CapturePRO consists of better material and more camera compatibility. Its body and backplate are all made of aluminum to afford heavy gear and extreme physical activity. 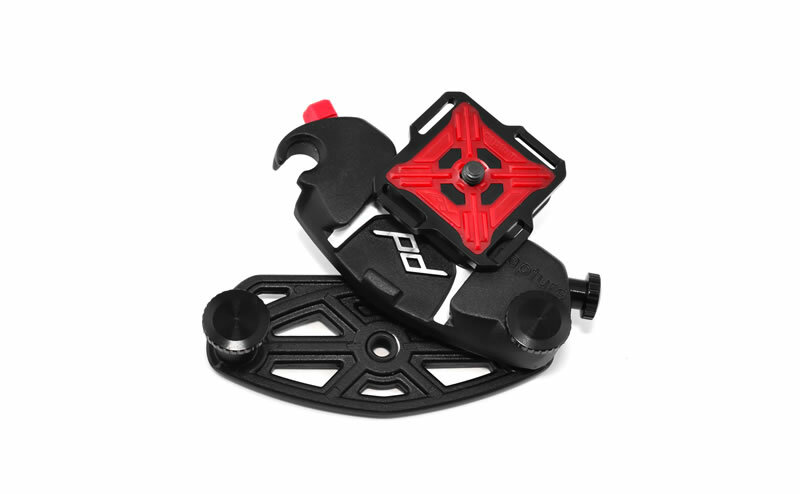 There are three PROplate quick-release plates (ARCAplate, DUALplate and MICROplate) to choose from for ARCA, Manfrotto RC2 and slim-body camera compatibility. They are to be joined to the bottom of respective cameras. Moreover, CapturePRO contains a plate lock to make the quick-release plate strictly stable when taking POV video, two clamping bolts tightened by hand to fasten CapturePRO around any strap or belt, a scratch-resistant powder coated aluminum chassis with sleek, ergonomic shape, a quick-release button with safety-lock to avoid camera dropping accidentally or being stolen. 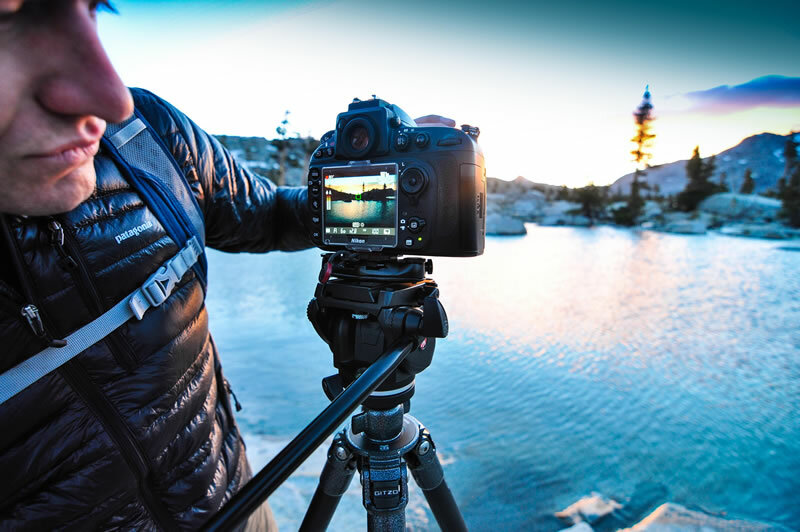 With a tripod mount, CapturePRO camera clip can be used as a quick-release tripod clamp. All sizes of cameras can be worked with CapturePRO as it can carry over 200lbs (90 kg) weight. CapturePRO, which is made of weather-resistant materials, has lifetime guarantee by Peak Design. 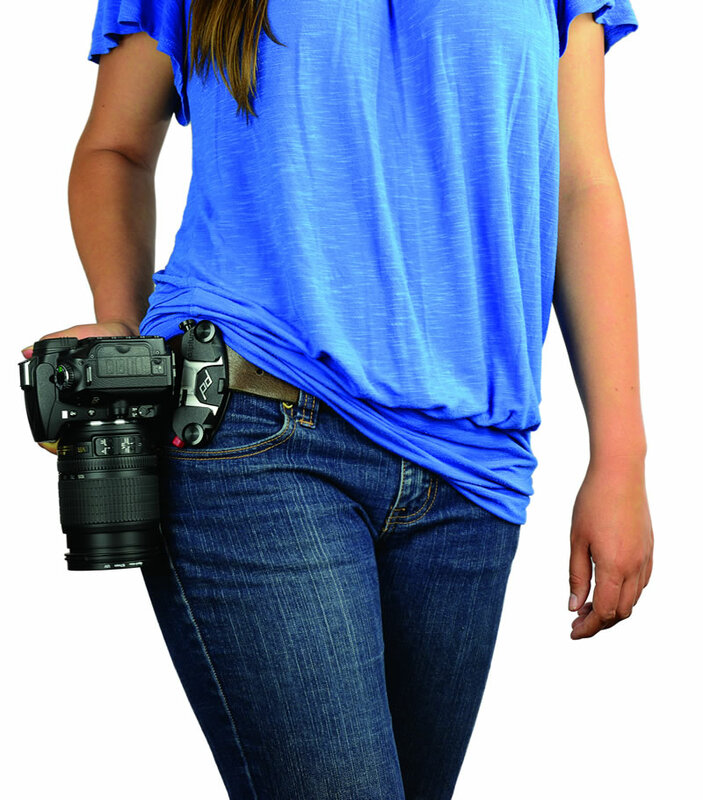 PROpad is used additional to CapturePRO to make usage with the heaviest cameras and lenses more comfortable and stable. 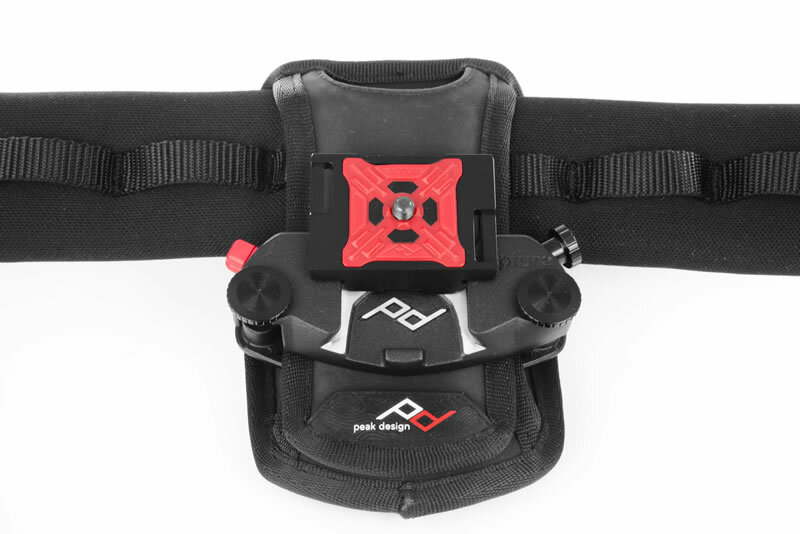 PROpad can be used on both belts and backpack straps with three different mounting positions (top-loading belt, side-loading belt and backpack). 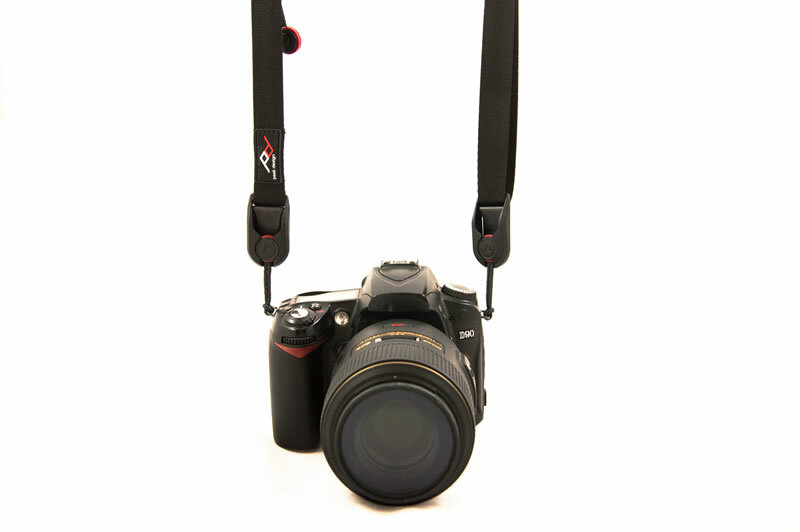 It can be equipped with long clamping bolts so that the thickest straps can fit to CapturePRO. It has lifetime guarantee by Peak Design. In addition to camera clip, Peak Design also designed camera strap to facilitate any camera carrying in all shooting situations. 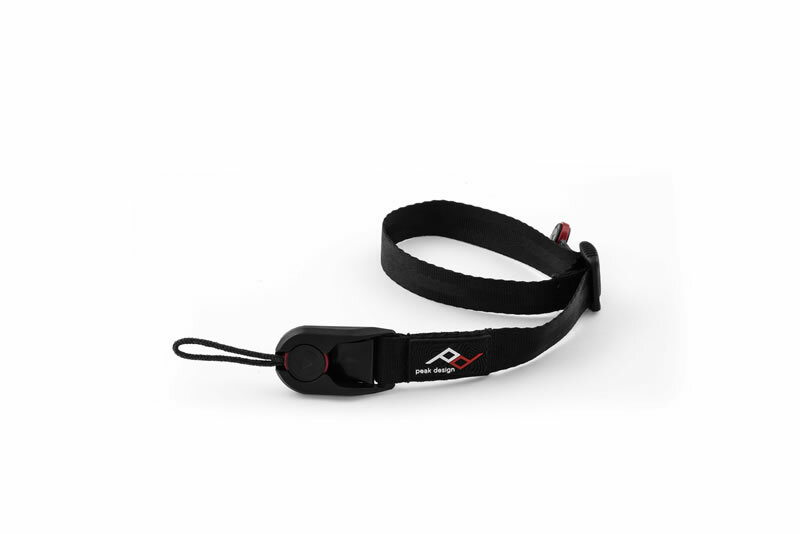 Endlessly configurable Leash camera strap can be fast connected and served as a sling strap, neck strap, safety tether, video stabilizer and more. The length of it has a range from 19 inches (48cm) to 60 inches (152cm). It can afford 150lbs and be used with any size of camera. 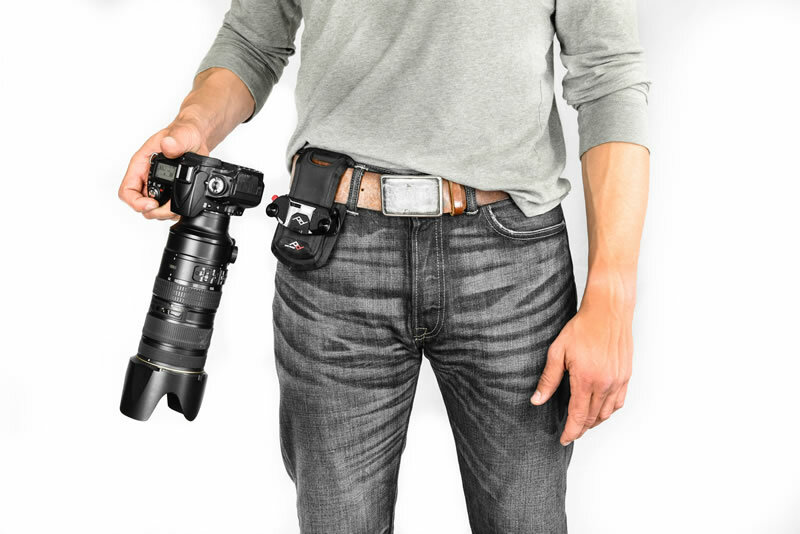 The camera strap can be fast disconnected and easily kept in any pocket, wallet or camera bag when it is not needed. It has lifetime guarantee by Peak Design. 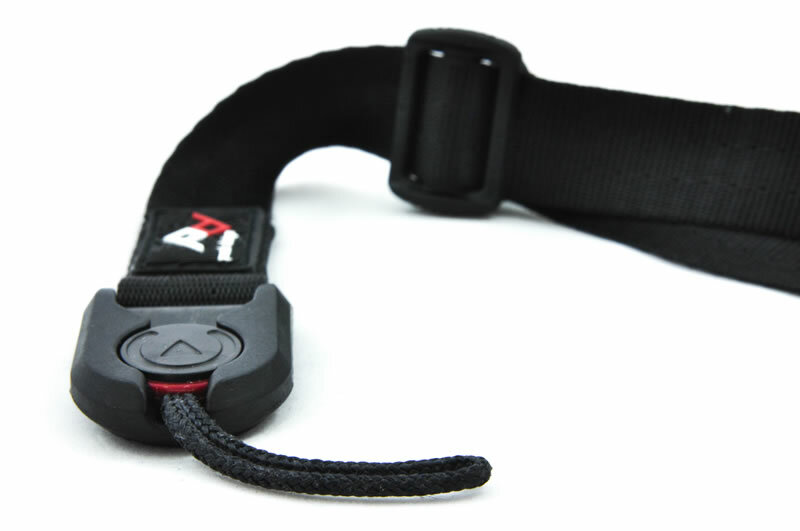 Ultra-light minimalist Cuff wrist strap consists of the same fast connection system as the Leash camera strap. 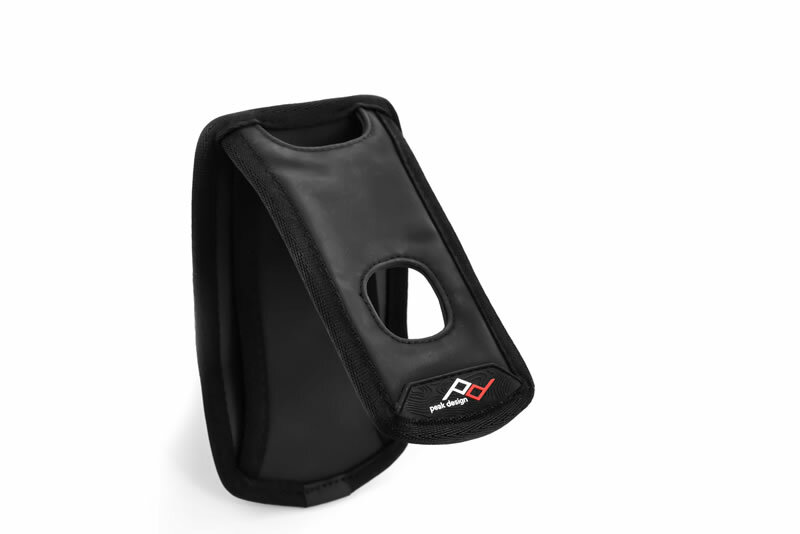 It is a fixed 8-inch strap that its cinch can be adjusted to arrange tightness. It contains custom 2cm seatbelt-style webbing. Cuff wrist strap can be easily converted to a bracelet to be worn around the wrist when it is not needed. It has lifetime guarantee by Peak Design.